14/15 Howgill Street has had a varied history but for some years the building had been known as Wyndham House Nursery School. This was a private venture providing a full day service for pre school children. Early in 1977 the Pre School Playgroups Association were approached for assistance as the Nursery had run into financial difficulty. PPA found themselves unable to assist with the major problems of Wyndham House Nursery School’s high running costs, poor facilities and a building sadly in need of repair and decoration. However, it was recognised by PPA and the parents using Wyndham House that this was a potential resource, not to be lost. In February 1977 the Nursery School closed and a management group was formed, which included parents of children who had been attending the Nursery School, representatives of PPA, Social Services, Education, and Health along with other interested parties. 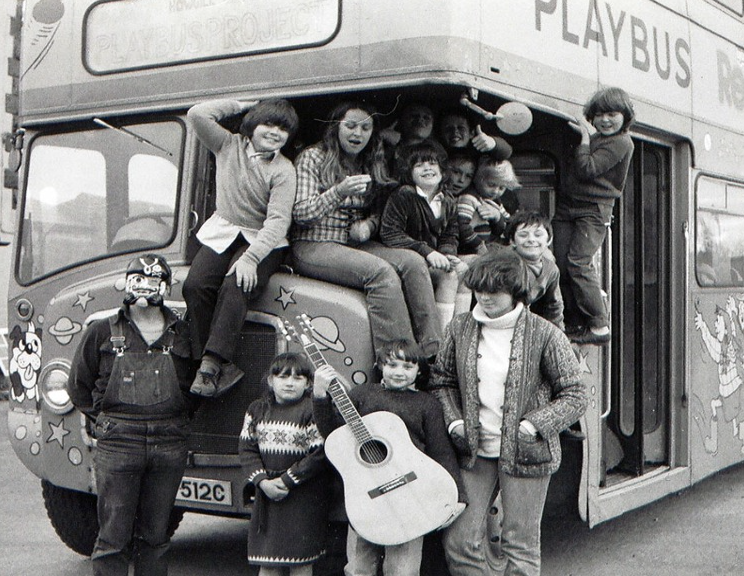 It was soon recognised that the needs of children in the Whitehaven area extended far beyond the pre school age group and the Nursery School. A more imaginative plan emerged incorporating many ideas which would incur considerable amounts of money and permanent staff. Save the Children Fund were approached for funding, whilst the management group continued the task of fund raising, repairs, alterations, decoration in order to bring the building up to standard for use as a family centre. Save the Children agreed to fund the project for a period of two years, 1978-1980 and a community worker was appointed. 1987 Townsend Philimore Conference "Health Inequalities in Deprived Areas"